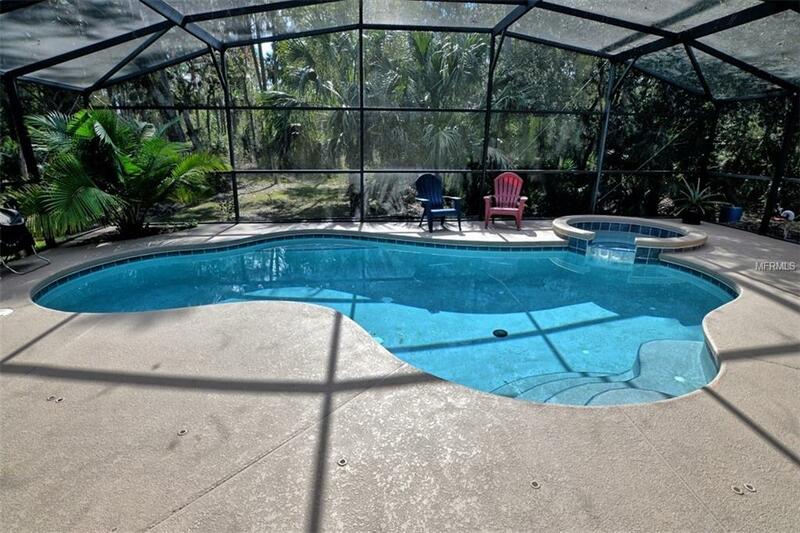 Stone Island pool Home with newly updated floors and Kitchen! Granite counter tops in Kitchen and Bathrooms. 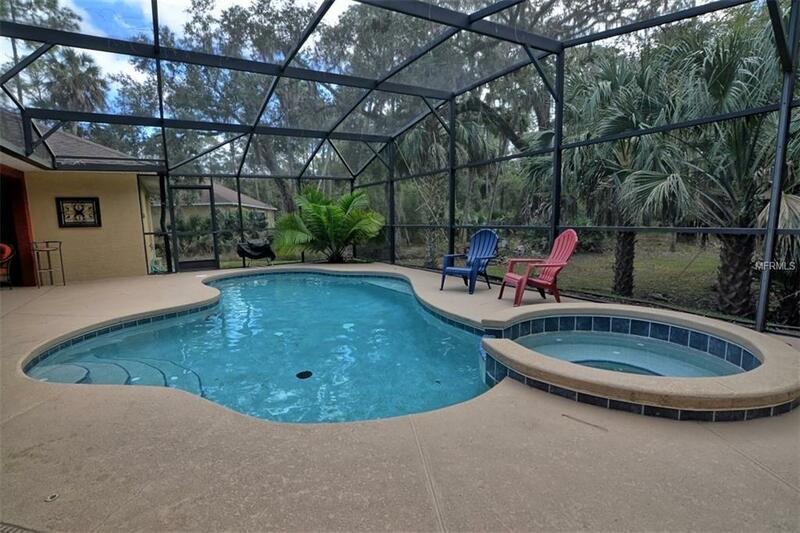 4 Bedrooms and 2 Baths with a private wooded backyard! The updated Kitchen is open to the Great Room with a duel sided wood burning fireplace that opens to foyer and formal dinning room. Beautiful french doors lead to a den or office. 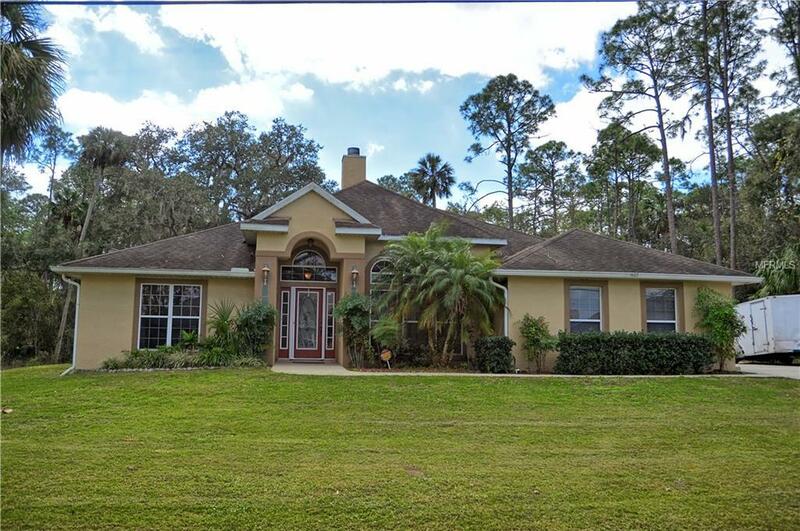 This one owner home is located in Historic Enterprise on the north shore of Lake Monroe and the St. Johns River. There are tennis courts, stables for your horse and a boat ramp. This is a golf cart friendly community with five parks on the island! The cycling trail is a short bike ride away and you can even cycle to the SunRail train station. Stone Island is real Florida Living! Room sizes are approximate. 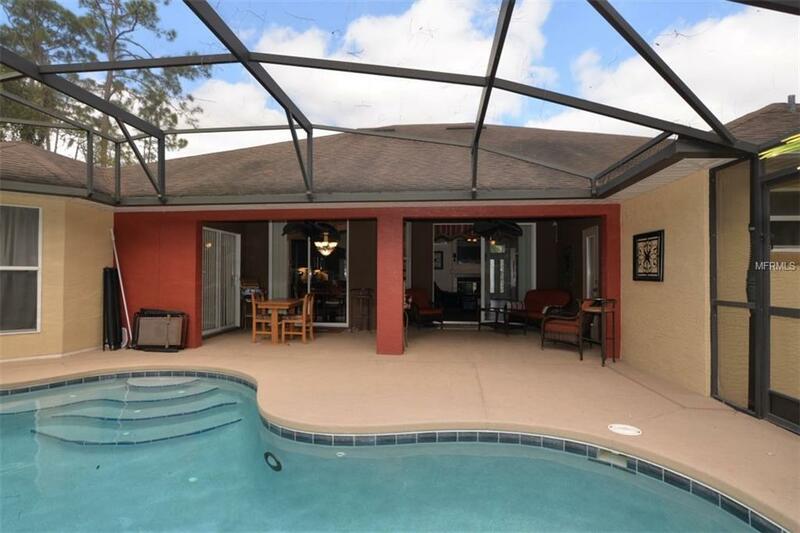 Listing provided courtesy of Seventy Palms Realty.